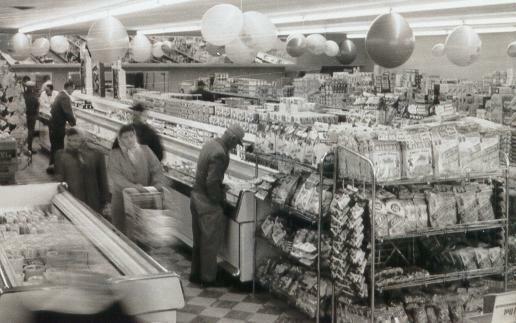 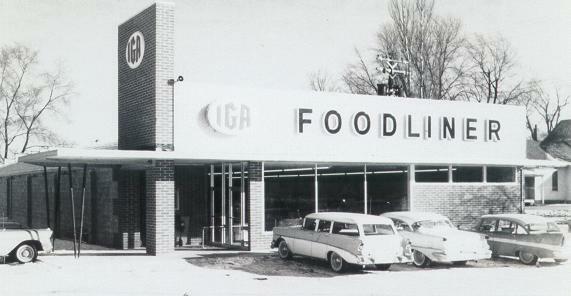 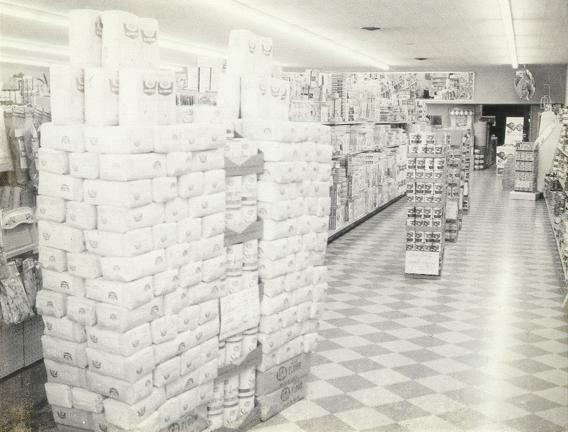 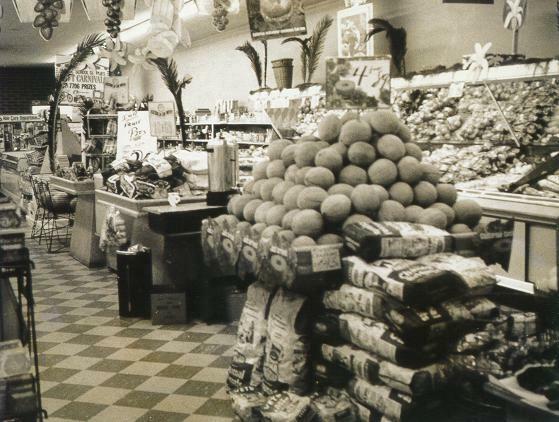 All these photos are at the Poindexter's IGA in Leroy Illinois in 1958.The photo that shows the front parking lot is dated"Thursday morning Dec 4th 1958". . . . ..